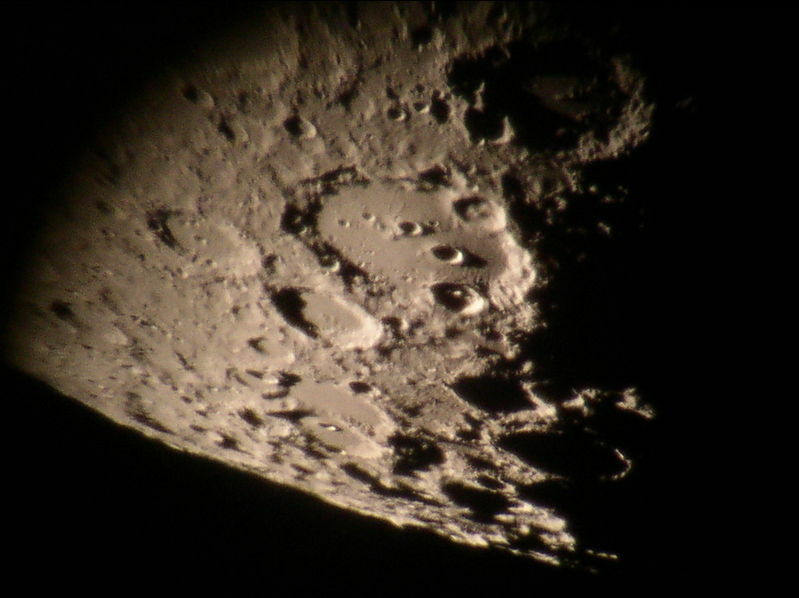 Clavius lunar crater. An example of the many pictures taken in the earliest years of compact camera astrophotography. Anyone can do it now.